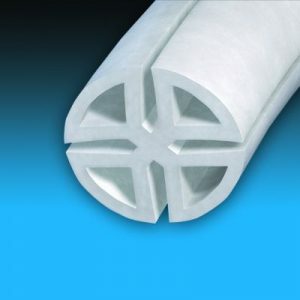 For over 40 years, Jackson-Pratt® has been a leading name in the wound drainage industry. 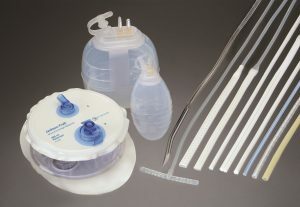 Delivering high-quality, reliable products has allowed the Cardinal Health Jackson-Pratt® brand to become a trusted solution worldwide for wound drainage products. 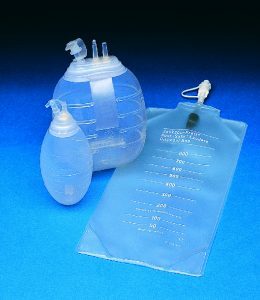 For procedure needs, Jackson-Pratt® 100cc and 400cc Reservoirs are available separately for use with all Jackson-Pratt® Wound Drains or in convenient kits packaged with Jackson-Pratt® Flat or Round Wound Drains. 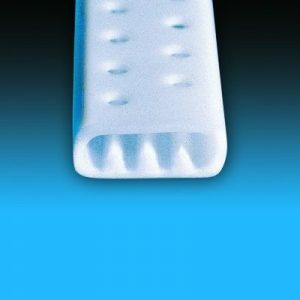 Available in both silicone and PVC per physician preference and feature a radiopaque stripe running the entire length of the drain tubing for x-ray detection. 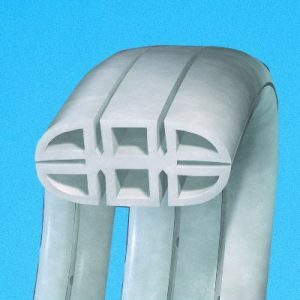 Uniquely designed with a system of multiple ducts (channels) and lumens that are interconnected through a series of internal portals.